Barcelona International Airport (airport code BCN) is located 12 km southwest of the city. 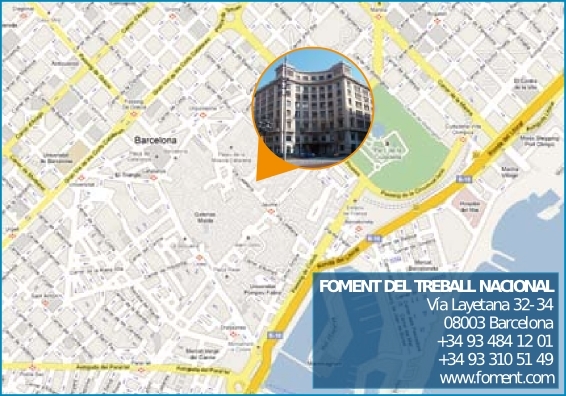 parts of the city, the Plaza Catalunya stop is the closest to the Meeting Venue, 10 minutes walk approximately. lunya, from 05:30 to 00:15. Buses run every 7 to 15 minutes, depending on the time of day. For further information regarding timetables and fares, we recommend you visit the website http://www.emt-amb.com. minutes to and from Barcelona airport to the city centre. Length of journey: 17 minutes to Barcelona Sants station. Fare: 1.30 €. single ticket is 1,30 €. Further information: www.tmb.net. ticket is 1,30 €. 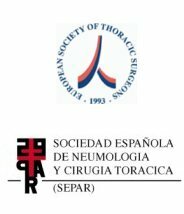 Further information: www.tmb.net.